Runleader is proud to present the new RL-HM032R Digital Backlight Multifunction Tach/Hour meter. It can work on any 2 or 4 stroke gas engine up to 8 cylinders.It has a powerful timing system, RPM measuring system, as well as some other unique function design. Timing System Including: accumulating total running hours TOT, recording partial running time JOB,maintenance timer can be set freely to 0-200 hours SVC , etc. RPM Measuring System Including:measuring current engine RPM,recording and viewing engine MAX RPM,and setting overspeed warning function,refresh rate can be set 0.5S or 1S,etc. 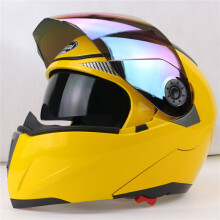 Unique Design Including: easy installed,replaceable CR2032 battery,data stored automatically after replacing the battery,green backlight large LCD design,waterproof Rate IP68,etc. In addition, the products have got CE and ROHS certification. It has a patent both in China and in the United States . 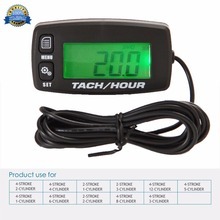 This tach hour meter record gasoline engine’s total running hours and partial time by getting the induction from spark plug cable. The hour meter shows total hours and partial time accumulated. Partial timing can be viewed and reset by pushing button. Gasoline engine requires maintenance at the right time, so as to guarantee good performance. The SVC function of tachometer is to remind at the right time. This time can set by user. That’s a great hour meter or timer. The tach hour meter shows current RPM’s when the engine is running. Timing accuracy is 10RPM. Compared with the tachometer with pointer, it displays RPM more accurate. 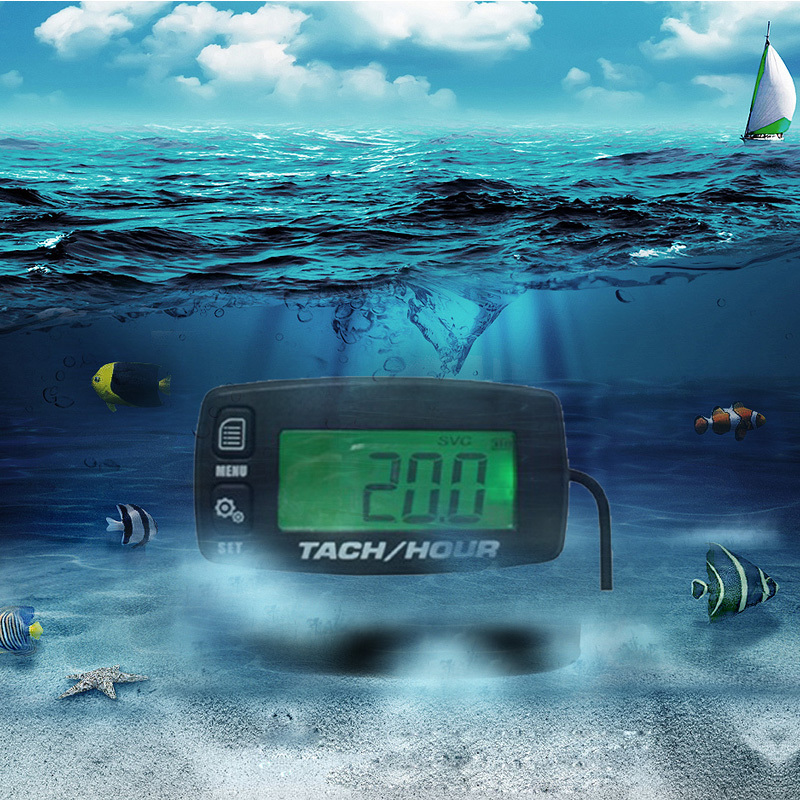 What’s more outstanding is that the tach hour meter can record engine’s MAX RPM within once working period. How high RPM will damage the engine based on the brand of engine. Different brand, different limited RPM. Long time high-RPM will make the engine damaged. How important it is to remind high RPM! This tach hour meter can set the over RPM alert by users. 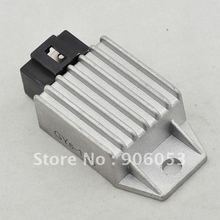 This can be used on top of the tachometer at different engine and machines. It is the ideal rev counter for Paramotors, Microlights, Marine Engines – Inboards and Outboard. 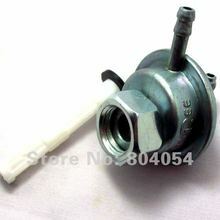 Also use for Pumps, Generators, Mowesr, Model Boats, Motor Cycles, Scooters, Cleaners and Chainsaws. This tach hour meter does not require additional power supply. It has an internal battery and the battery can be replaced. Data will be automatically saved when replacing the battery. It has a longer lifetime than the tach hour meter which battery can’t be replaced. 1. You can purchase directly by clicking on the platform. 2. Discount sales promotions will be held irregular on platform. You can add our store to My Favorite Stores. 3. If you need notice in advance or remind you at that day about promotional activities, please leave us message. We will inform you in the period of promotional activities. 4. If you buy more than one piece at a time, you can choose a corresponding product link or contact with our Service Center. Discount will be given very soon. 5. If you are a trader, you can send us a message or contact with our Service Center, good price and new products suggestions will be given. 1. We accept payment by Alipay. 3. If you can’t checkout immediately after the auction ends, please wait for a few minutes and retry payment. 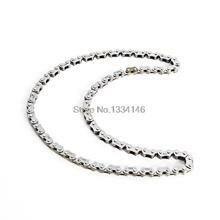 Friendly advise you to pay soon, so that we can arrange the shipment as soon as possible. 3. Taxes and charge are not included in the item price or shipping charge. these charges are buyer’s responsibility. 5. If you have not received your items within 30 days from payment, please contact us. 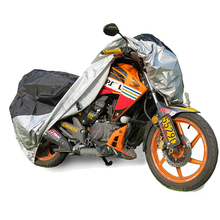 We will track the delivery information and get back to you as soon as possible with a reply. Our goal is customer satisfaction. 6.Please fill in complete consignee name & delivery address & contact information. 2. 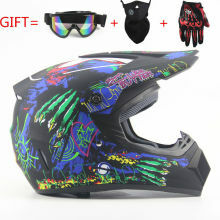 If returns for product quality problems,we will refund your full winning bid amount, upon receipt of the item in its original condition and packaging with all components and accessories included, after both Buyer and Seller cancel the transaction from aliexpress. or, you may choose to have a replacement. 1. Feedback is very important,we hope that you can contact us immediately before you give us neutral or negative feedback,so that we can try our best to make you satisfied. A negative feedback can not solve any problems if we don’t know the matter. 2. When you receive the item and satisfied with the product, please leave us positive feedback and 5 scores DSR, we will be highly appreciated. On the other hand,your feedback can be used as the shopping-references to other buyers.